Samsung Electronics will use Qualcomm mobile processors for some of its upcoming flagship Galaxy S smartphones, South Korea’s Electronic Times reported on Friday citing unnamed industry sources. The paper said Samsung will use Qualcomm’s Snapdragon 820 chips for the Galaxy S7 phones, which is expected to launch early next year and which will be sold in the United States and China. Galaxy S7 phones sold in other markets will be powered by Samsung’s own Exynos processors, the paper said. 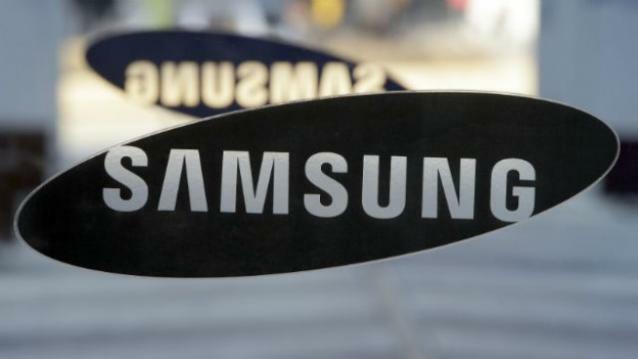 A Samsung spokeswoman said the firm does not comment on rumours or speculation. Qualcomm could not be immediately reached for comment. The South Korean firm used only its Exynos processors for the flagship Galaxy S6 smartphones this year, dealing a major blow to the U.S. chipmaker. But Samsung said earlier this year that it could opt to use Qualcomm chips in the future. Samsung has previously sourced mobile processors from both Qualcomm and through its own chips division for its premium devices including its Galaxy S and Galaxy Note series.